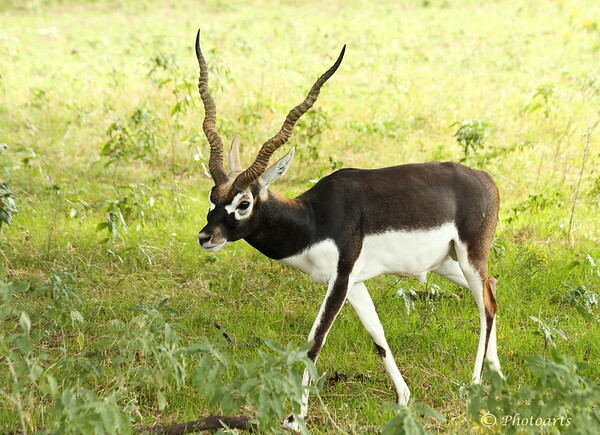 Blackbucks (Antilope cervicapra) are native to India and are now listed as near threatened due to loss of habitat. Excellent capture of this very beautiful animal, love it! A truly stunningly beautiful antilope !! What a set of horns !! Lovely portrait ! Terrific shot and I love the details! Outstanding shot! Just last week I photographed some of these on a game ranch in the Texas hill country. Strange world, isn't it?